New Jersey’s health commissioner says source of adenovirus that killed 11 children at a long-term care facility may never be known. 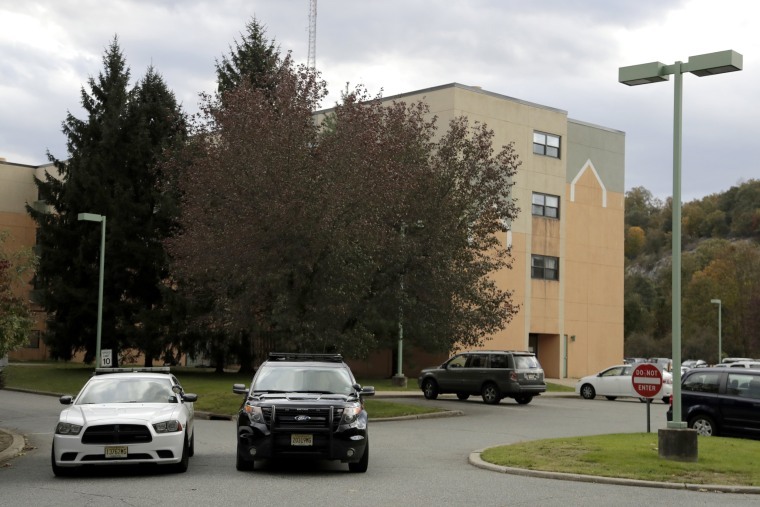 TRENTON, N.J. — New Jersey’s health commissioner says it’s possible the source of a viral infection that killed 11 children at a long-term care facility may never be known. Dr. Shereef Elnahal testified before a state Senate legislative committee Monday. Elnahal said the adenovirus that led to the deaths at the Wanaque Center for Nursing and Rehabilitation in Haskell could have come from a visitor. The children at the facility all had serious underlying health conditions. Elnahal said his staff found “infection control deficiencies” at the facility. He also said it took the facility nearly a month to completely separate healthy and affected patients, due to a lack of space. Representatives of the facility were invited to Monday’s hearing but didn’t attend.